Reeds are expensive. Mouthpiece repairs are expensive. Your time, I hope, is expensive. With all those expenses, make sure that your equipment is protected with the most stylish mouthpiece cap on the market today. 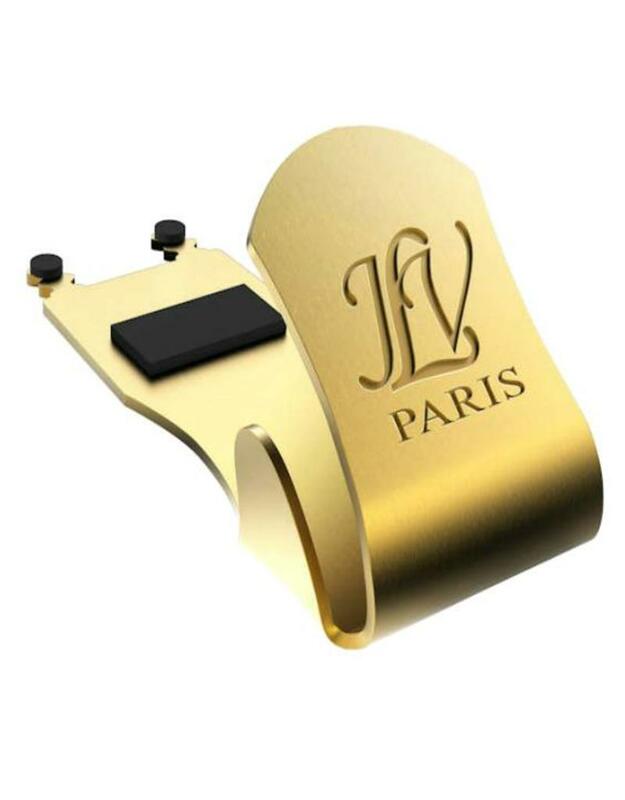 JLV Sound out of France is creating some of the most acoustically resonant ligatures in the scene. Naturally, their mouthpiece caps reflect the care and craftsmenship displayed in the flagship ligature. So if you have the ligature, the reeds, and the sound, what are you waiting for?